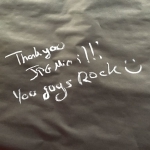 JPEGmini is heading to PDN PhotoPlus International Conference + Expo to show off some demos, meet our customers, say hello to old friends, and give out compressed T-shirts. The first demo we’ll be showing off will be a split-screen picture demo displayed on a screen. 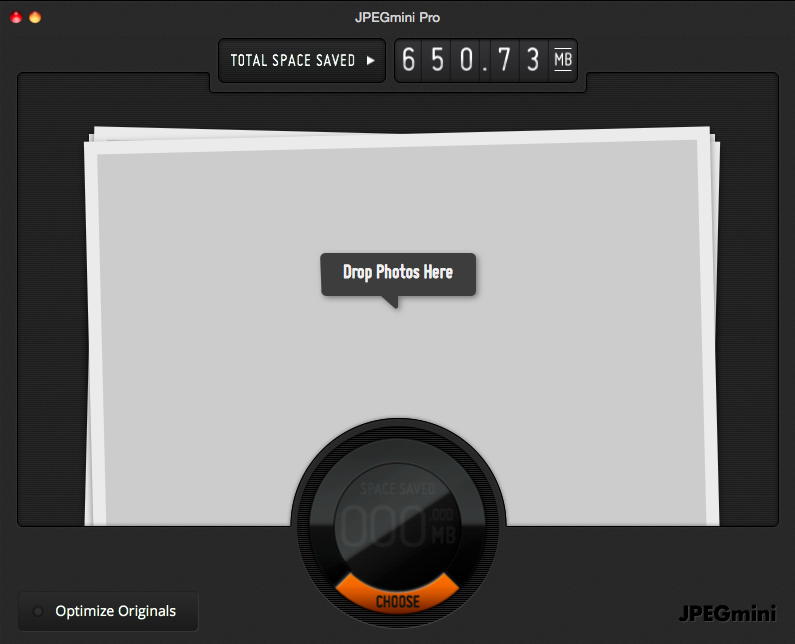 One half of the screen shows the original picture, and the other half shows the picture after JPEGmini optimization. Can you tell which is which? You’ll have 30 seconds before we reveal the answer… . 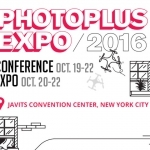 See you at PDN PhotoPlus International Conference + Expo, Oct. 30-Nov.1 at the Javits Center, Booth 455.